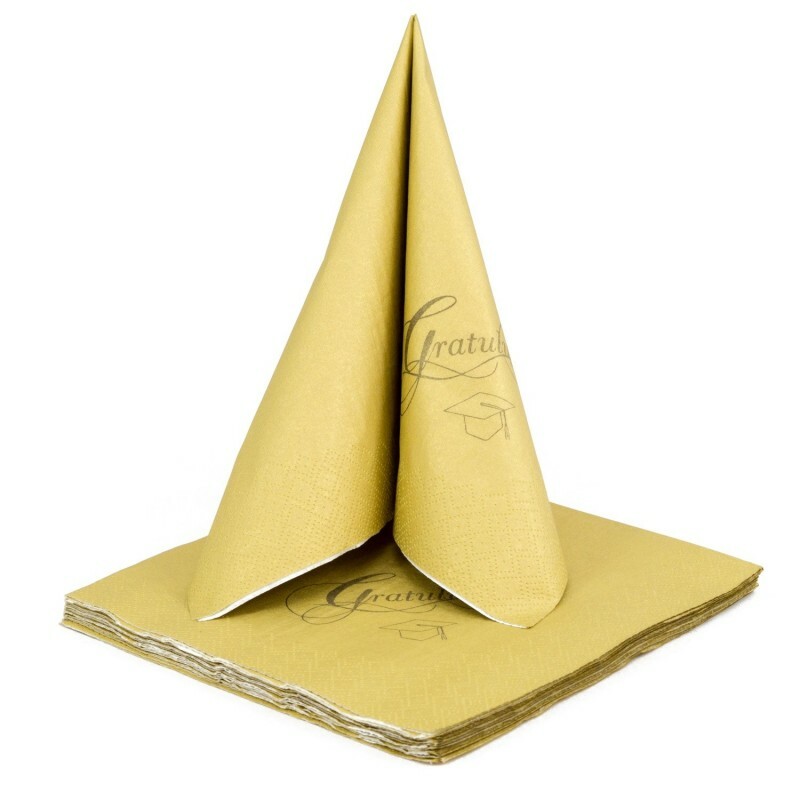 Napkins are perfect additions for the festive table. 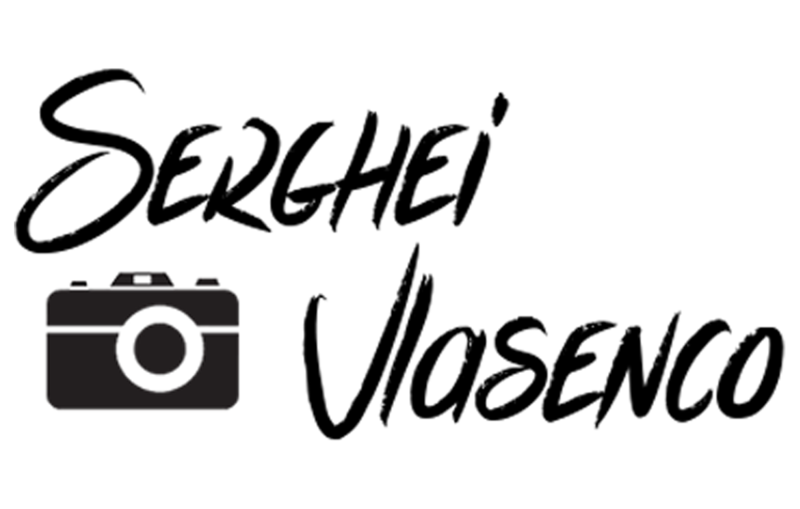 The set contains 10 pieces. 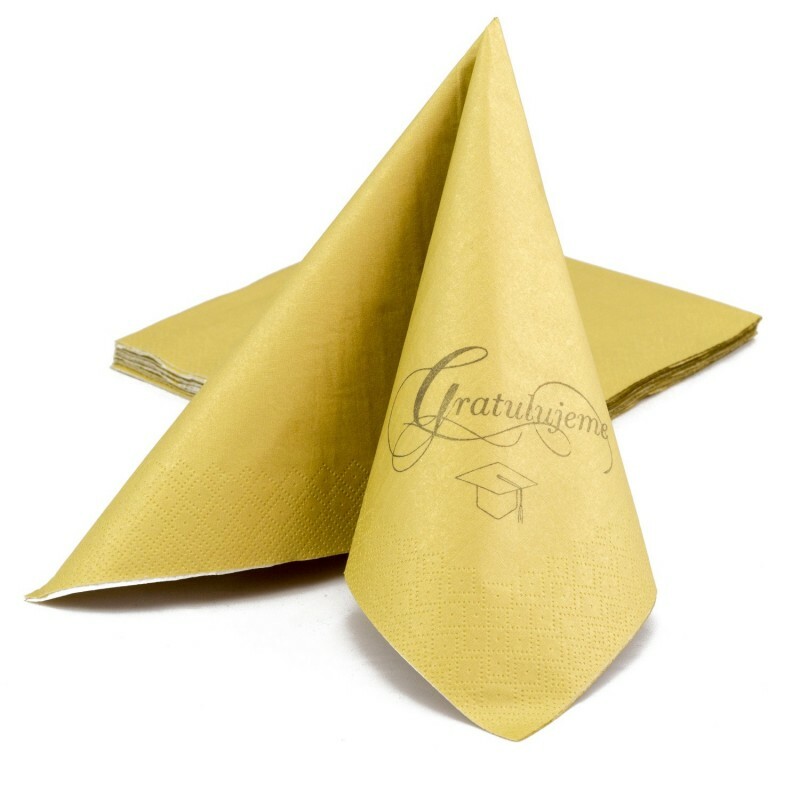 Napkins serves as a decorative item for graduation celebration. 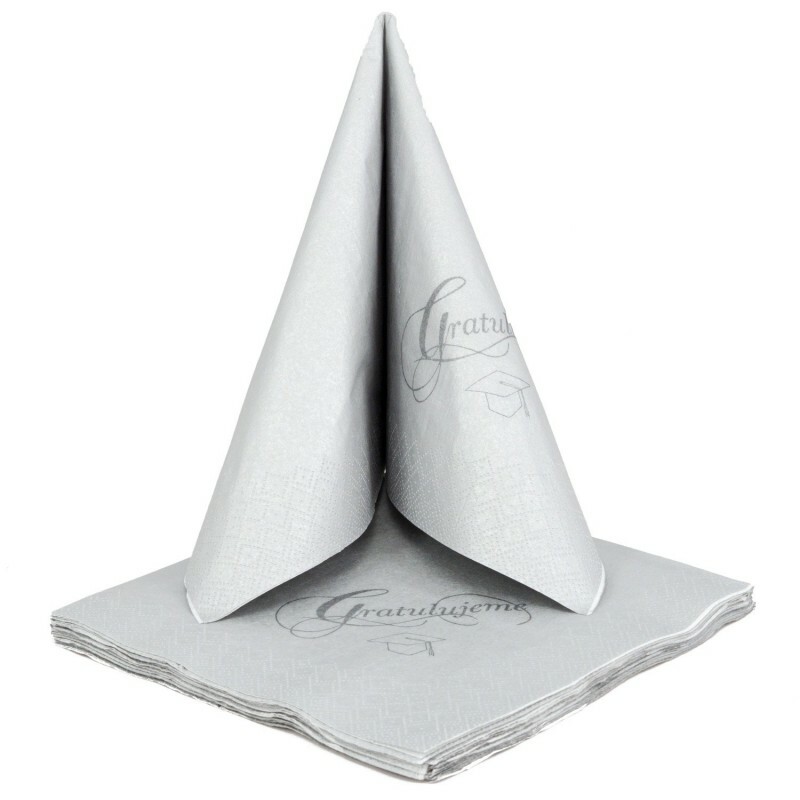 Graduation theme napkins is a decorative object, which beautifully complements a festive table prepared for celebrating graduation. 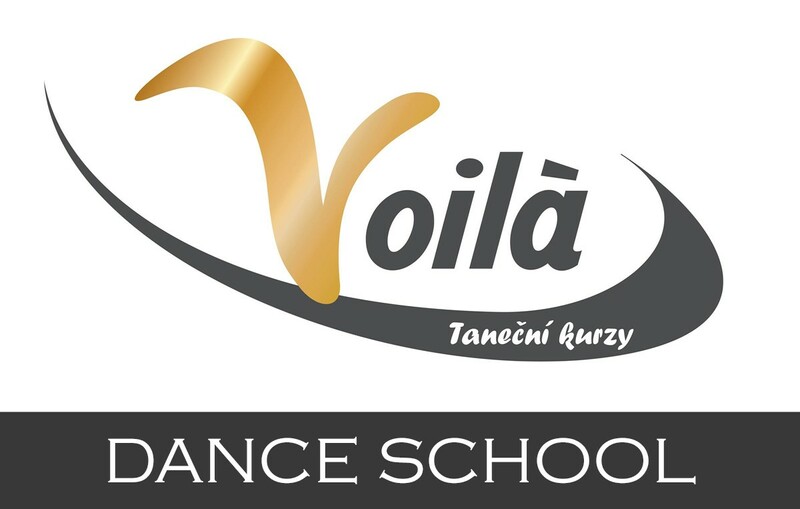 Each honoree will delight celebration or party prepared in detail! 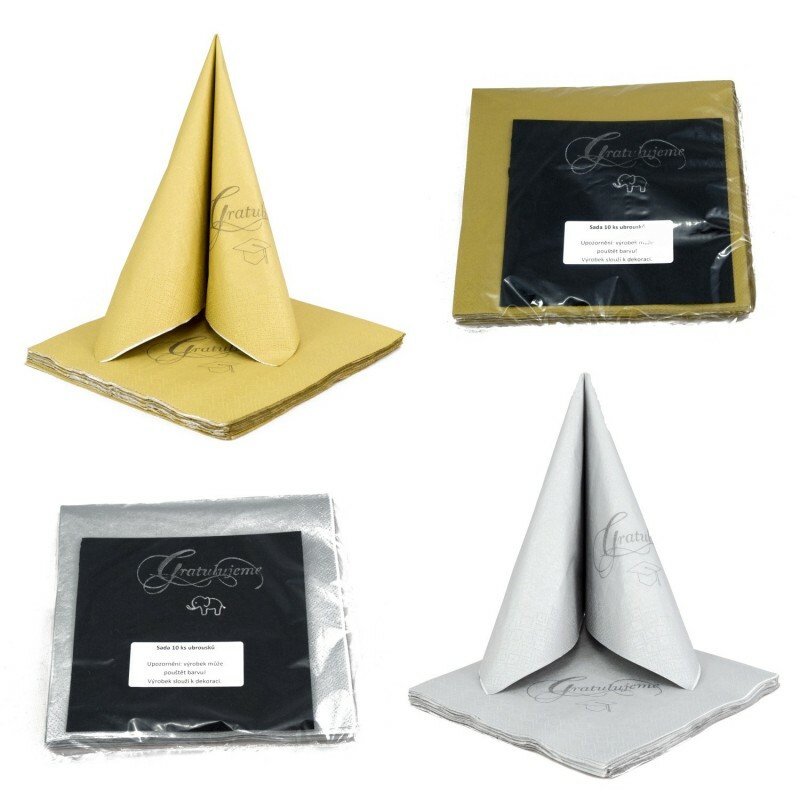 Luxury napkins are paper napkins in a festive gold or silver. 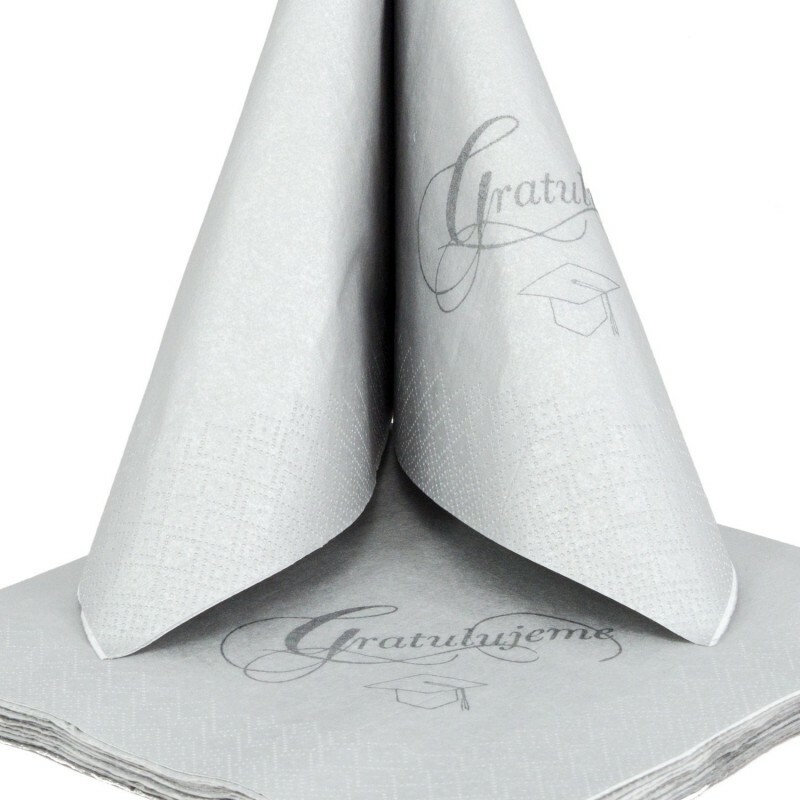 Each napkin is complemented by the inscription "Gratulujeme" and the theme of graduation cap. There are many tutorials on the internet how to assemble napkins and so you can prepare for your boyfriend or girlfriend, brothers and sisters, friends or descendants a nice surprise of professional decorated festive table prepared on your own.